In order to change the names on your account, Kuester Management will need an updated copy of the deed that has been filed with the county that you live in. 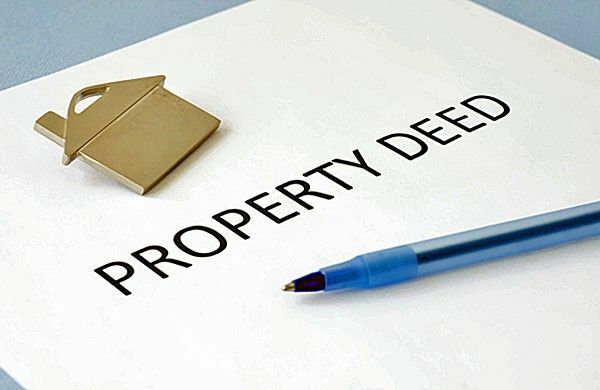 The owner(s) listed on the deed are the parties legally responsible for the home. Once your spouse has been added to the recorded deed, you can email a copy to support@kuester.com for this information to be updated.